This post is an attempt to provide a glossary for the common terms used in WordPress Themes. This glossary will help new WordPress users understand the features offered by a theme and they can make informed decisions about which theme they should choose for their website. For help building WordPress themes see our WordPress theme toolkit post. People unfamiliar with WordPress are often overwhelmed by the options available to them. I noticed this recently when I saw a small business owner struggling to decide which theme to choose for their WordPress website. There are many things that theme developers brag about on their ‘features list’, but what’s the point if some users don’t even know what these features mean. In the WordPress Theme Development terminology, the term ‘header’ is used to describe the top section of your website that appears before content. A custom header is a term used when a theme developer provides options to change certain things in the header. This may include changing the background image in header, use a colored background; upload your own logos, etc. The default WordPress theme Twenty Eleven offers this feature where you can change the background image, remove title text, remove header image altogether, etc. This feature provides great flexibility to theme users to customize their themes with their own images, or images that match the topic and niche of their website. Sometimes, theme developers provide option to upload your own logo and remove the default title or logo. A Custom logo can be uploaded manually as well but it is nice to know that theme developer cared and has left room for you to upload your logo without breaking the layout and design of your website. Colorwa, magazine basic, and iFeature are some free themes that support custom logo. Wplift’s very own Busby Theme also has an option to upload custom logo (see screenshot below). With the version 3.0 WordPress introduced built in menu editor, which allowed theme developers and WordPress users to create and edit navigation menus of their website. Theme developers provide support for these menus in their themes by registering a navigation menu or multiple navigation menus inside the theme. 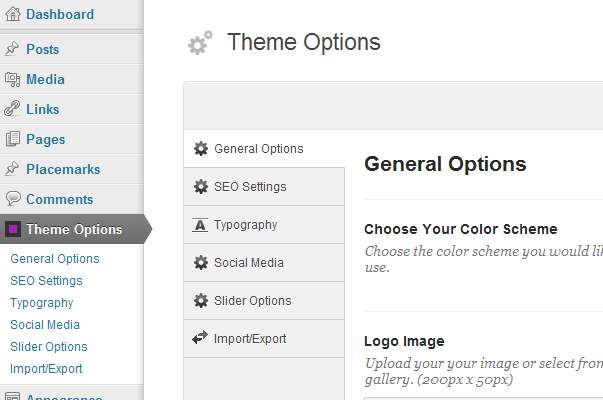 By default a WordPress theme would show the default menu as described by theme developer. However, you can go to Appearance -> Menus and define a menu and then customize it. WordPress menus can have drop down sub menus, you can also add custom links to any web page from the Menu Editor. Widgets in WordPress are like plugins that allow you to add content to different areas of your website. For example, widgets can be used to add different items into your sidebar, footer, below the header or anywhere else, depending on how many widgetized areas your theme supports. Themes that support widgets are also called widget ready. Most WordPress themes are Widget Ready since WordPress has added this as ‘required’ functionality in their theme review process, so most free and premium WordPress themes now support multiple widgetized areas. Widget areas are the sections in your themes layout where you can add widgets using the built in WordPress widget mechanism. Sidebar is the most common Widgetized area, but your theme developer may enable widgets in multiple sidebars, footer, below the header, below the single post, etc. Widget areas make it easier for the users to add content, functionality and features to their website without breaking the layout. A theme user can even create custom sidebars using Widget Logic plugin. WordPress theme developers often include functionality to add your own background color or images into your theme replacing the one they have already used. This feature is very useful to make your site look different, especially if you are using a popular theme like the default WordPress Twenty Eleven theme. This custom background option should not be confused with color changing option for all sections of a theme’s layout. Usually changing background color will not change the background color of the content, sidebar, header or any sections in the main container of your layout. For example, right now you are reading this on a light background, while the background color of wplift uses dark color and an image. A theme framework is a theme that provides an infrastructure to develop more themes, quickly and more efficiently. Theme frameworks provide extra functionality and lots of built in features that other theme developers can use in their Child themes based on these Frameworks. You can use a Theme Framework as your main theme or install a child theme based on this framework. In order for a child theme to work you will also have to install the theme framework separately. A child theme is a theme that uses a more advanced and robust theme as its parent theme and inherits all its functionality, HTML and CSS. Child Themes are used to quickly develop new things by taking advantage of features of an already developed theme. Any theme can have a child theme you don’t necessarily need to have a stronger theme work act as the parent theme. Thematic has a beautiful gallery of child themes based on Thematic Framework. Also check out the codex page for Child theme development. WordPress is written in PHP, which allows it to create snippets of code called ‘Functions‘. In WordPress these functions are also called Template Tags. For a list of functions currently available with WordPress check out WordPress Function Reference. These functions are used throughout all WordPress themes, if you are looking at a theme file in the Theme Editor you will notice a drop down menu below the editor labeled ‘Documentation’ using this menu you can quickly look up for a function in the WordPress function reference. However these are not the only functions used in a WordPress theme. Theme developers often create their own functions to provide additional or specific functionality. 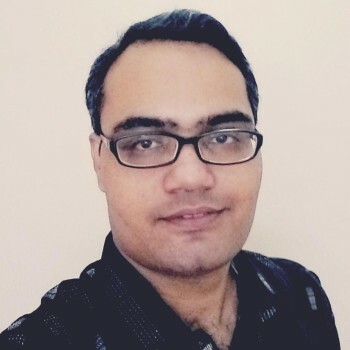 Usually theme developers put all their functions in functions.php this helps them update their themes without changing functions. Theme users can also add their own functions in functions.php of the theme file. 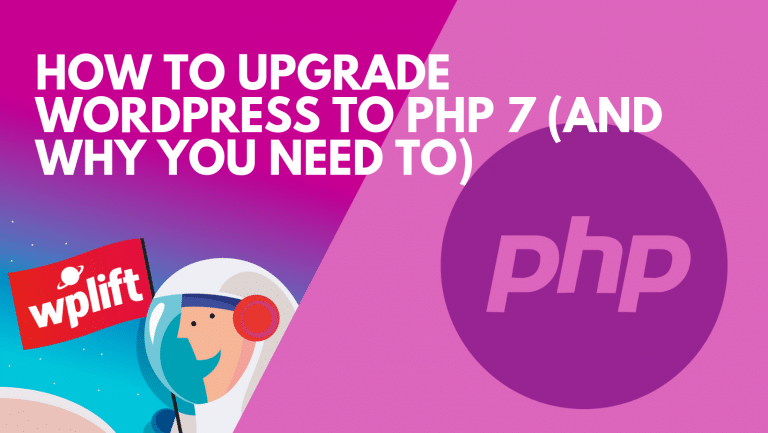 However, it is recommended that you do not temper with your theme’s functions.php and instead create a child theme and then add your customizations in the child theme’s functions.php. WordPress introduced Shortcode API released with WordPress 2.5. This API allows developers to create macro codes which can be used inside content. For example if you are using a map related plugin, your plugin author may provide you a shortcode like this [map], which you can add in your post where you want the map to appear. Contact Form 7, a WordPress plugin to generate contact forms, uses shortcodes to add forms in posts , pages or anywhere else on your website. Why shortcodes? WordPress is the most popular open source CMS in the world, used by millions all over the world. Security is an important aspect of WordPress, adding code into post areas, or Widgets is not a safe approach. That’s why WordPress post editor and widget areas automatically strip code if it is entered directly in post editor or Widgets. Shortcode API provides solution to add functionality by generating code elsewhere and adding it using the shortcode. WordPress provides many ways to categorize your content. One of them is Custom Taxonomies which allow you to create more ways to create your own Taxonomies. By Default WordPress allows you to categorize your content in Categories, Tags and Link Categories. Using custom taxonomies a user can create more options for themselves to categories their content. For example they can create a custom taxonomy for Recipes, Videos, Reviews. They can create and use default taxonomies such as categories and tags with these custom taxonomies. Many Themes now come with custom taxonomies of their own to allow their users to create different type of content that gets displayed and handled differently based on their custom taxonomy. As mentioned earlier that WordPress provides many ways to categorize your content and handle them differently based on their type. By default WordPress comes with post, page, attachment, revisions, and nav menus post types. However, users and developers can create their own custom post types. 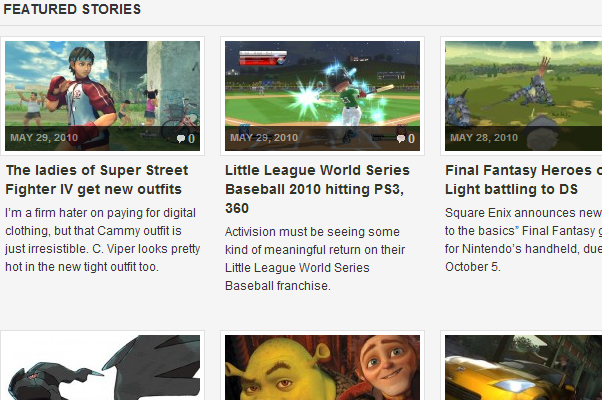 For example a post type for posts containing an image gallery. 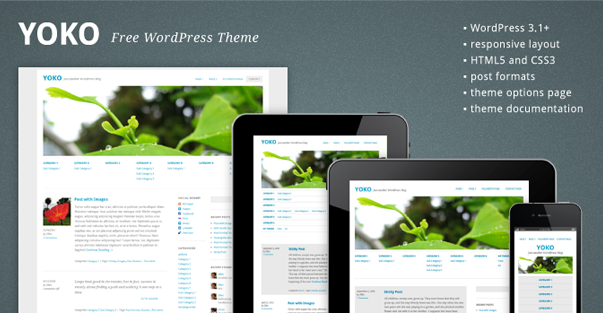 WordPress Theme Development community is using “Responsive Theme Design” term to describe themes that are ready for different type of devices, screens and e-readers. During last few years mobile internet has really kicked off and the number of people using internet from their mobile devices has increased tremendously. The Web Design community responded to challenge by adapting to design practices that are flexible enough to respond to the devices and adjust themselves accordingly. For example the width of a webpage, a responsive WordPress theme would adjust its width, menus, typography according to the device and screen type. Recently, Wplift has also released Photum – HTML5 Responsive Theme for Photo blogs. 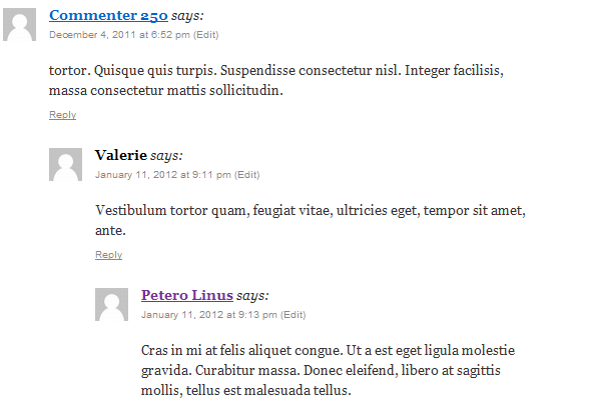 Since version 2.7, WordPress supports threaded or nested comments. Previously when someone added comment it appeared at the bottom of the comments list. On busy websites that attracted lots of comments on their content, If a person wanted to reply to a specific comment, their comment appeared far away from the comment they were responding too. Threaded comments solved this problem and now theme developers can provide a ‘Reply’ link with each comment so that users can respond to individual comments as well as the post itself. 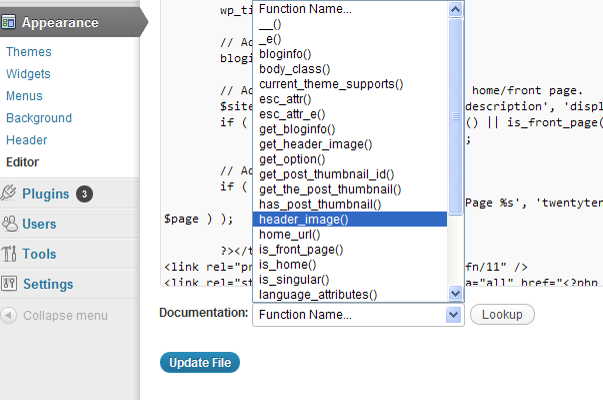 WordPress added a Post Thumbnail feature in version 2.9. This feature allowed theme developers to handle images for each post, particularly for magazine or news style themes where each post usually accompanies an image. If a theme has provided Post Thumbnails or Featured Image support, then user would see ‘Featured Image’ metabox in the Edit Post section. Theme developers use this feature to handle a Post thumbnail differently than other images in the post. Many WordPress theme developers provide breadcrumbs support builtin with their themes. There are also plugins available that can help you add breadcrumbs to your WordPress Website. This navigational aid is not only useful for your website’s visitors; it also increases your site’s visibility in the search results. Microformat is an approach to publish data in a semantic markup so that it can be read and used by machines as well as humans to reuse existing metadata elsewhere. There are a few WordPress plugins available which can allow you to use microformat anywhere on your website. Microformat also makes it easier for search engines to extract data from other sources and display it in search results differently. For example recipes presented in microdata format can appear differently in search results showing the ingredients, time of preparation and other metadata. Microfromats can be used to publish different kind of content like recipes, customer reviews, movie ratings, geo-tagging and so on. There are also some WordPress Themes that support microformats such as Sandbox which can be used with Thematic Framework, K2, Caroline and many others. 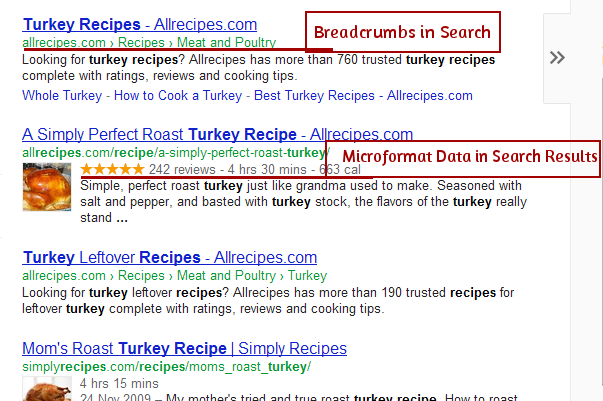 Screenshot below shows Breadcrumbs and microformat data from a website appearing in search results. Canonical URL is a term used to describe the URL that you want search engines to consider as the best source to link to a content. A powerful CMS such as WordPress provides you with many powerful ways to categorize, archive and display content on your website. This means that there is a good chance that content from one entry (a post) may appear on several pages across your website in category, tags, archive pages. Using rel=”canonical” on Archive, index pages of your website you can tell search engines to link to consider single entries as the best source to display in results. This benefits your website’s SEO immensely, and reduces duplicate and repetitive content. WordPress itself supports canonical URLs by default, however a WordPress theme may not have support for canonical URLs. It should be obvious that fixed width layout means that the website’s layout is structured using fixed width. The problem with Fixed width layouts is that there is not enough room for many devices, screens, browsers and it does not automatically adjusts itself. This type of layout, in most cases, forces the user to browse horizontically to view the page. Previously, some designers preferred to use combination of fixed and fluid width layouts with different stylesheets for different browsers, devices and screens. Now a days, responsive web design is the solution that most web designers prefer. Not too long ago, designers were limited to choose from the fonts that are most likely to be installed on most users systems or generic font types such as sans-serif. This meant that typography depended on what’s installed on a user’s computer. So if one visitor is accessing a web page using Linux, they would see one page in Bit Stream Vera Sans while others visiting the page using a Windows operating system would see it in Arial. Web fonts are fonts embedded in your website. These fonts are smaller in size and compressed, when a user visits your website their browser download the font just like an image or other media and display the page correctly. For an example of web fonts and how they can be used please see Google Web Fonts API. In WordPress, many theme developers are choosing different fonts to provide a better typographic experience across different devices. Social Icons Set is not exactly part of theme development but some theme developers are providing Social Media Icon sets for you to use with their themes. Even though you can download any other icon set from the web, or use icon sets that come with plugins, but I personally think that theme developers should consider adding Social Media Icon sets that compliment their design. 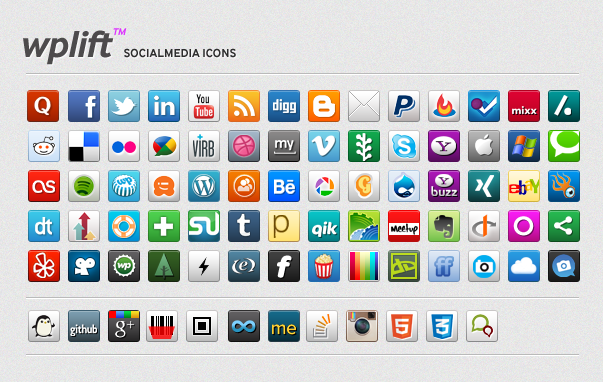 Checkout wplift’s Free Custom Social Media Icons Set (Screenshot Below). WordPress has come so far from just being a blogging tool to a full fledged, powerful content management system. It will continue to grow and the open source development model will keep providing opportunities to talented people from around the world to contribute to it. There will be more amazing and powerful features in the near future, there will be even more easy to use and powerful tools available for everyone to use. Keeping up with all these developments is not necessary for an end-user who just wants to make a small business or personal website. However, people should know what features their themes, plugins or the WordPress supports. This will help them think of innovative new ways to use WordPress, and make the web even more wonderful. would be great as a pdf for download :)! Great information. I’m one of those people who is totally lost in the avalanche of jargon. Thanks.